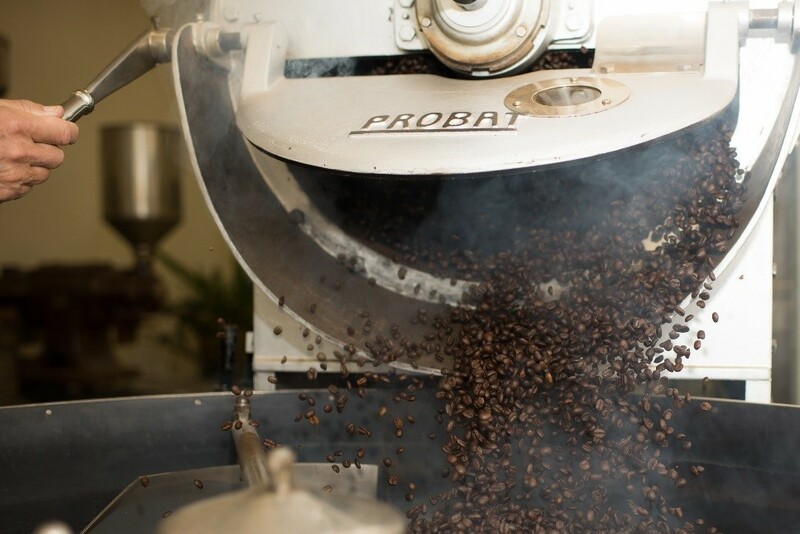 We are proud to offer a large selection of Fair Trade, Organic, Shade Grown, Certified Kosher and responsibily sourced coffees and teas from each of our partners. Six Degrees Coffee delivers throughout the North State. For more information, contact us info@sixdegreescoffee.com. At Six Degrees, we seek and distribute specialty-grade coffees by working directly with our hand-selected coffee roasters. We are proud to offer a large selection of Fair Trade, Organic, Shade Grown, Certified Kosher and responsibly sourced coffees and teas from each of our partners. Our roast-to-order policy with each roaster-partner guarantees our customers receive the freshest coffee available, as well as the accompanying background information to allow for a better customer experience; we are proud to say we are a direct extension of the following artisan roasters. 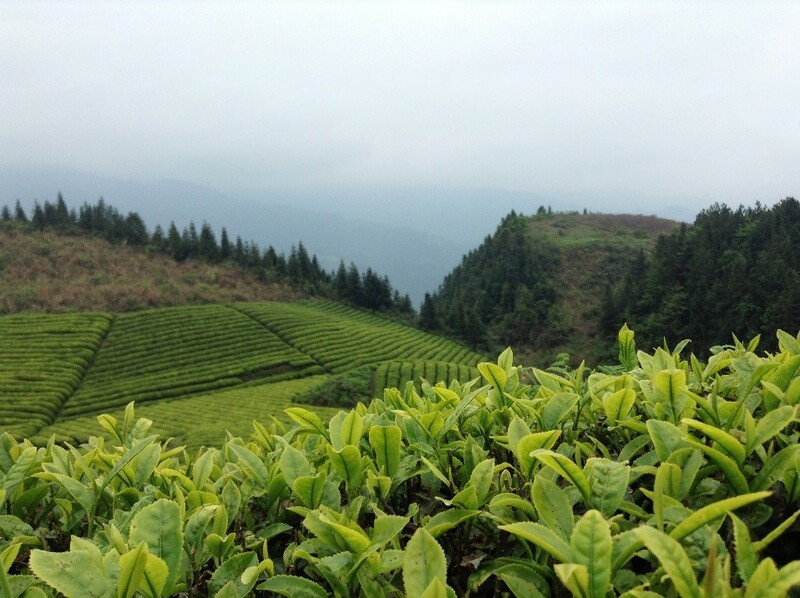 Let us work with you to craft a winning tea program; we will supply background, marketing support, promotional materials, training, samples, and continuous contact to ensure your success. We are proud to offer a wide array of specialty loose-leaf and bagged teas, sustainably sourced by the leading tea brands of today.